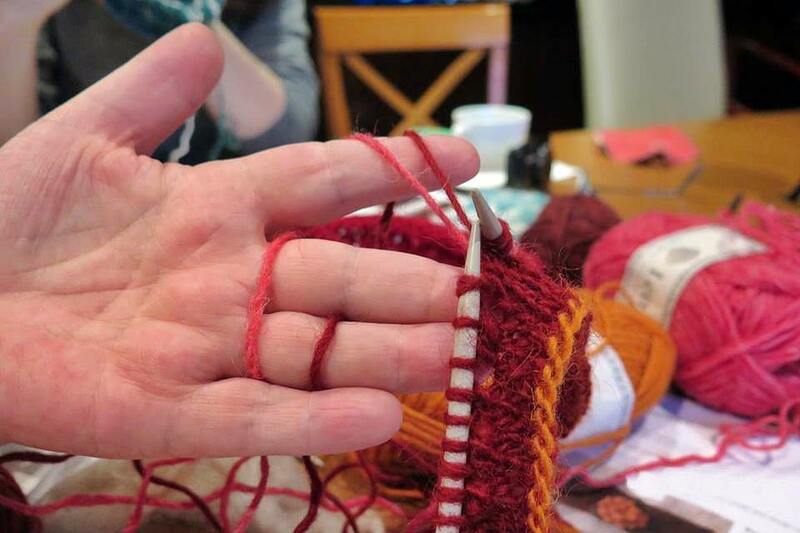 This knitting workshop is designed for knitters of all levels – beginner to advanced. You decide what you want to do and learn. Improve and add to your knitting techniques, learn new methods of casting on and casting off, knit with two colors. The choice is yours! 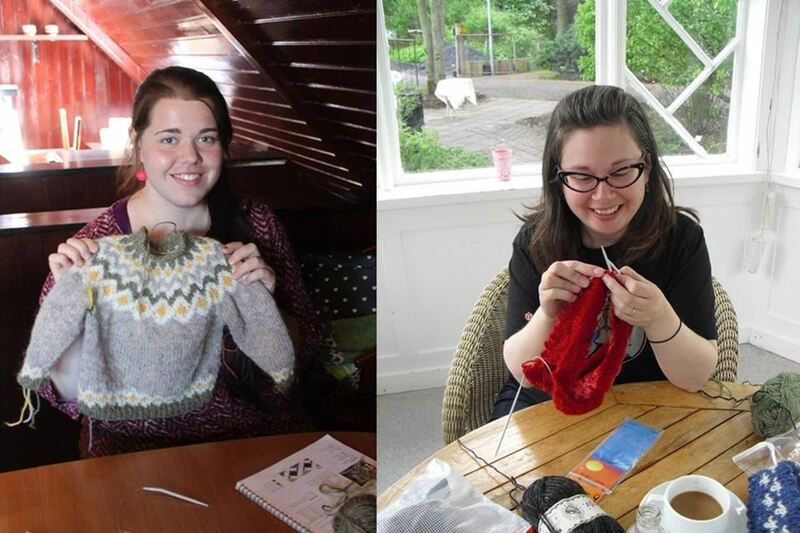 Whether you are interested in improving your knitting skills or would like to discover this wonderful life changing craft and Iceland´s knitting traditions and history, I will be very excited to share my knitting knowledge with you. I will endeavor to give you the best of Iceland, its hospitality, and culture. I’m an experienced knitter with over 40 years of experience. 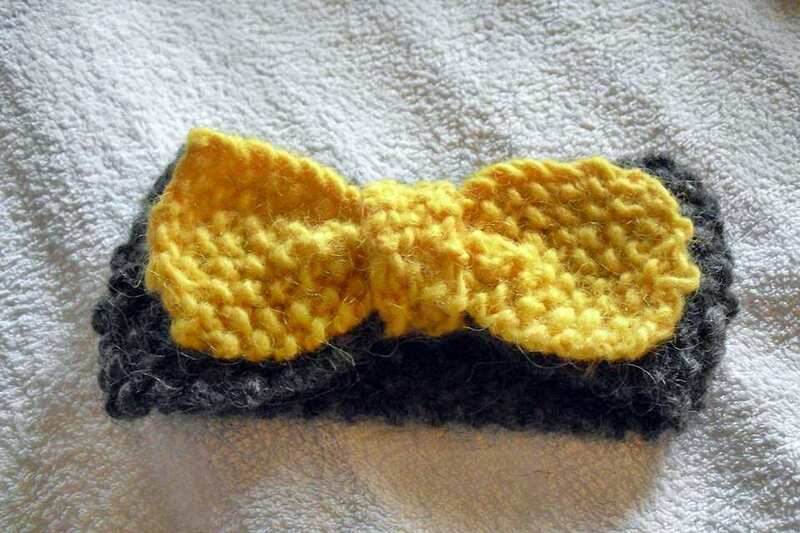 I am a qualified crafts teacher who enjoys teaching people new skills. I am also skilled in herbal dyeing, spinning yarn and basically anything and everything to do with wool. This activity takes place rain or shine. Mosfellsbaer offers natural beauty and an emerging arts district. You might like to enjoy the biking and walking paths as well as visit the former wool factory building which is now a fantastic store offering all kinds of crafts, wool products, local produce and much more! Mosfellsbaer, 15 minute drive from downtown Reykjavik. Public bus available to get to the location. Address will be provided after booking. 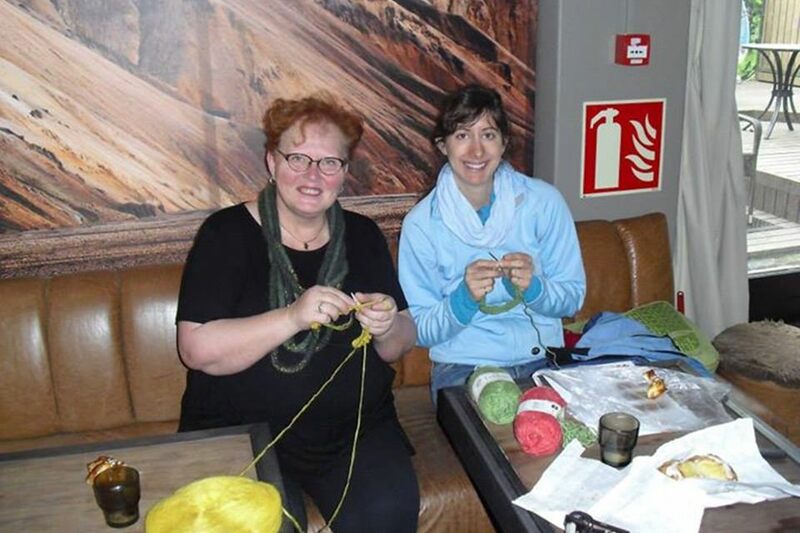 "I lucked out and was the only one at the 4 hour knitting workshop. Wow, she is terrific! 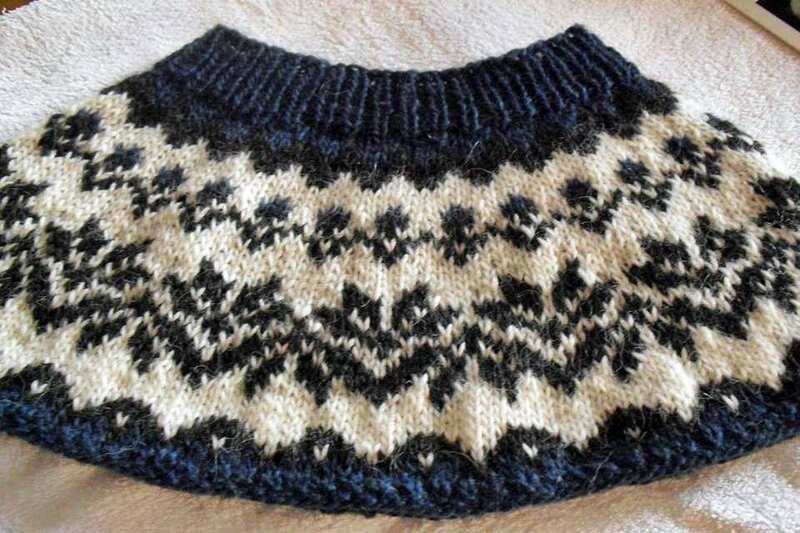 I learned new knitting techniques (I'd say I'm an advanced beginner level) and learned a lot about Icelandic wool and what makes it so special. I cannot say enough good things about my knitting workshop. She is a wonderful teacher and very kindhearted person. Highly recommend!" "Just what I'd hoped for"
"I booked this workshop on a short trip as I'm interested in knitting (obviously) and wool and I wanted to spend a little quiet time on a trip that I know would be amazing in its extremes. I also wanted to spend time with a local Icelander with a shared interest. The teacher was welcoming , patient , interesting and informative . The included lunch was very easy and pleasing in its content and environment (vegetarians etc easily catered for) …she went the extra mile and drive us to the wool shop and the local geothermal pool Where we had said we were heading (also recommended if you want a good view a normal lane pool and a hot tub to sit in)."